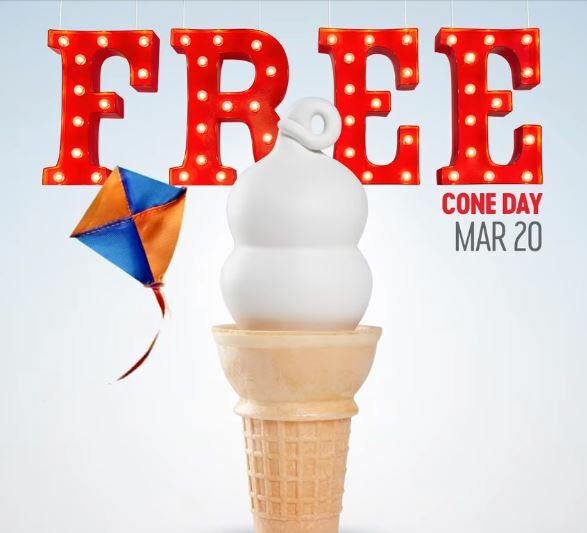 Don’t forget that tomorrow, March 20th, you can head to a a participating Dairy Queen and get a free small soft serve cone in honor of FREE Cone Day! No coupon needed. Participating locations only, so call ahead.